Tommy Yancey, a native of Loganville, graduated from Piedmont Academy, where he was an all-state basketball player while also playing football and baseball. He began his coaching career at Brookstone High in Columbus under Robert Moore, who was his coach when he played in Georgia’s junior college ranks at Abraham Baldwin Agricultural College in Tifton. He played college basketball at both ABAC and Georgia Southwestern in Americus. Yancey finished his degree in social sciences at Troy University in 2006. He most recently coached at The College of Coastal Georgia, in Brunswick. Prior to that time, he was at Grace Christian Academy in Bainbridge where he was head boys and girls basketball coach along with serving as the school’s athletic director. In the 2013-14 season, he guided both teams to their respective state tournaments, marking the first time in school history both earned state berths in the same season. Yancey also coached for three seasons at St. Johns River State College in Florida, where the team had two of its best records since the 1960s, and entered the top 25 poll for the first time in 26 years. Lori Hines is originally from Arkansas where she played college basketball at The University of the Ozarks in Clarksville and was a four-year letterman. She obtained a degree in Health and Physical Education in 1997 and moved on to play professionally in Launceston, Australia. After playing overseas, Lori came back to the United States to pursue her coaching career. She was the Assistant Women’s Basketball coach at Hendrix College in Conway, Arkansas. Then, moved on to coach high school basketball. 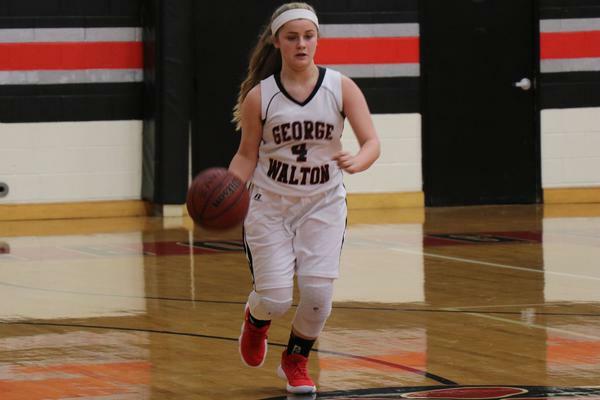 She has been at George Walton Academy since June of 2008. Coach Reynolds is a 2009 graduate of GWA and earned a B.S. in Education from the University of Georgia. 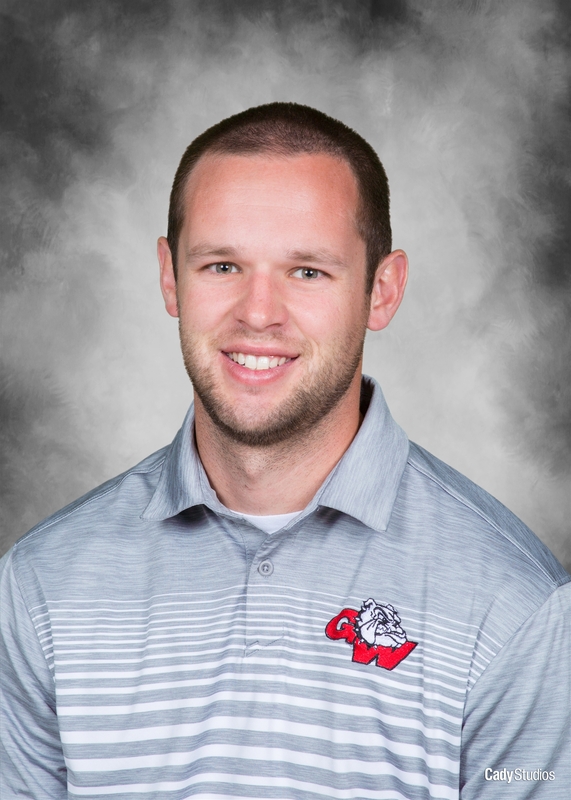 During his four years at UGA, he served as the GWA assistant varsity boys basketball coach and Head JV boys basketball coach. During his final two years of college, he began coaching baseball and served as GWA's head JV baseball coach. He is the Dean of Students and Winter Term Principal. Coach Reynolds is the head golf coach, assistant football coach and assistant girl's basketball coach. Born in Monroe, Coach Garrett graduated from Loganville High School with honors, earned a bachelor's degree in Business Administration from the University of Georgia, and then completed his education at the Graduate School of Banking at Louisiana State University. 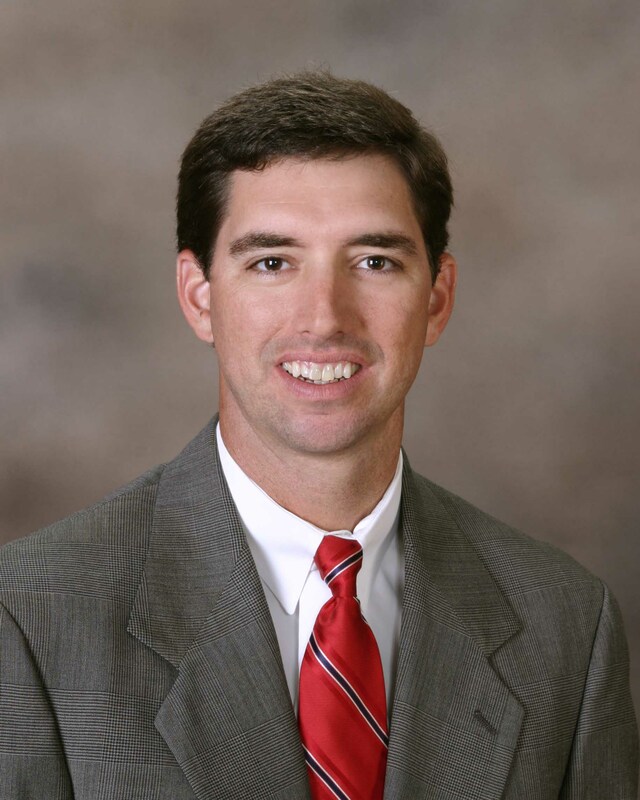 He currently serves as Executive Vice President and Chief Lending Officer at Liberty First Bank of Monroe and is the Chairman of Trustees of the Walton County Foundation. He lives in Monroe with his wife Lisa and two children Tripp, age 23 and Kendall age 17. Coach Martin earned a degree in Health and Physical Education from The University of Georgia in 2012. 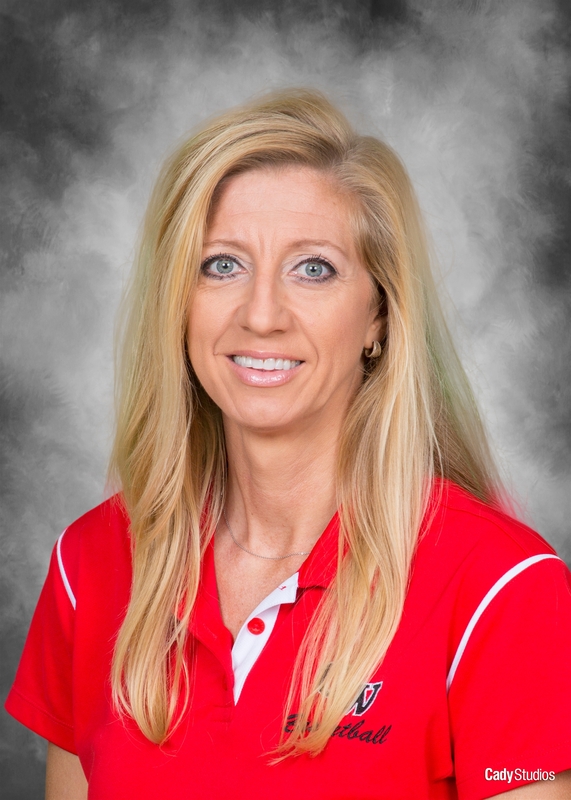 After graduation, she taught Health and Physical Education at Grayson High school where she was also an assistant softball and basketball coach. She joined George Walton in the summer of 2015. Coach Martin is the Youth Athletic Director and the middle school girls basketball coach. Champions! 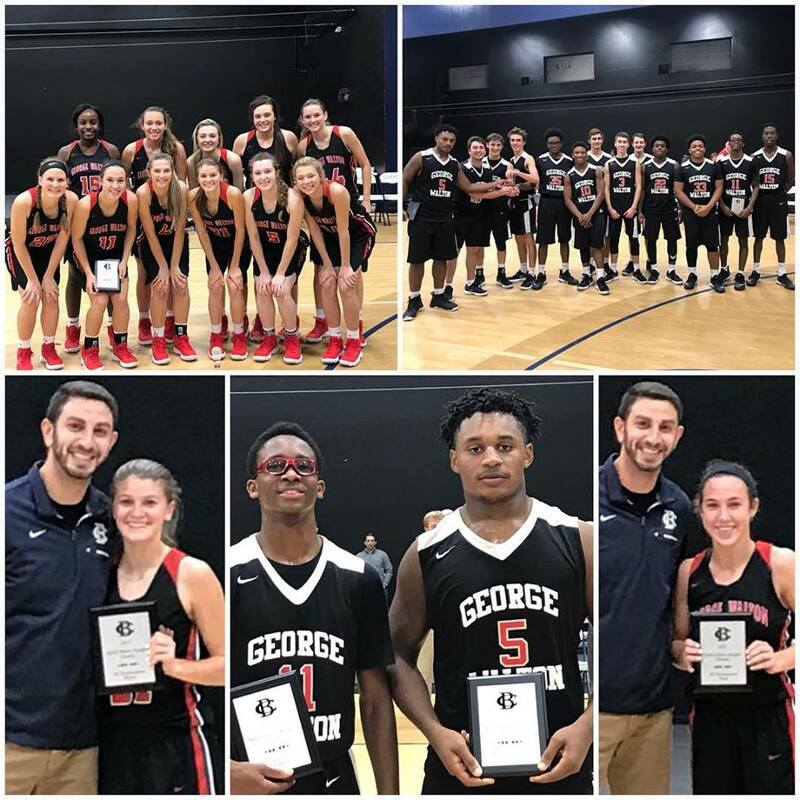 Both GWA teams won at the Bethlehem Christian Silent Knight Christmas Classic. Taryn Shelnutt & Brelan Holston named MVP and Baylee Bowers & Torey Zandersnamed to All Tournament Team.